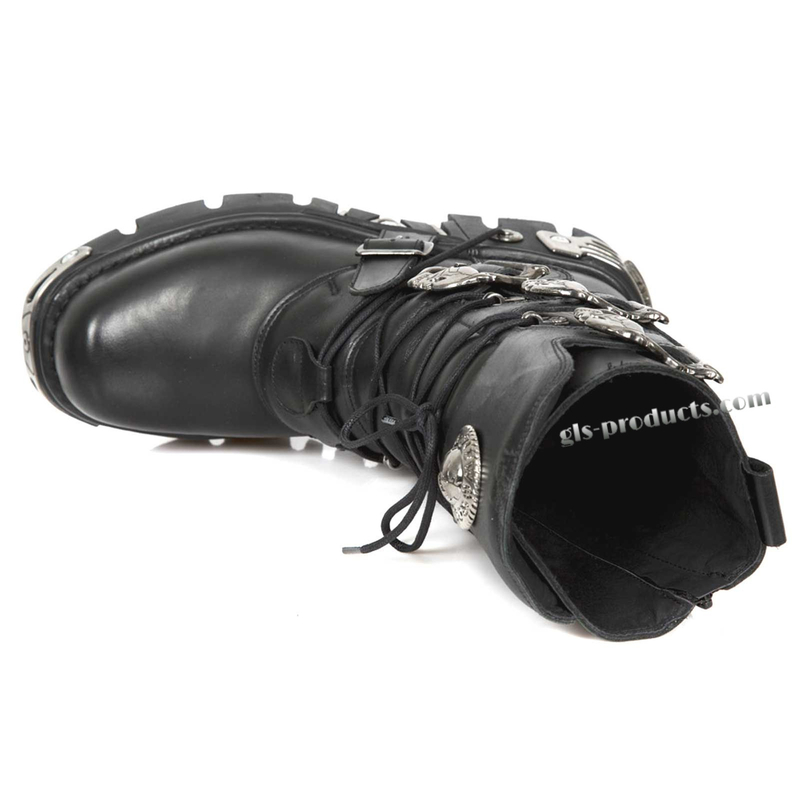 Do you love flamboyant shoes? 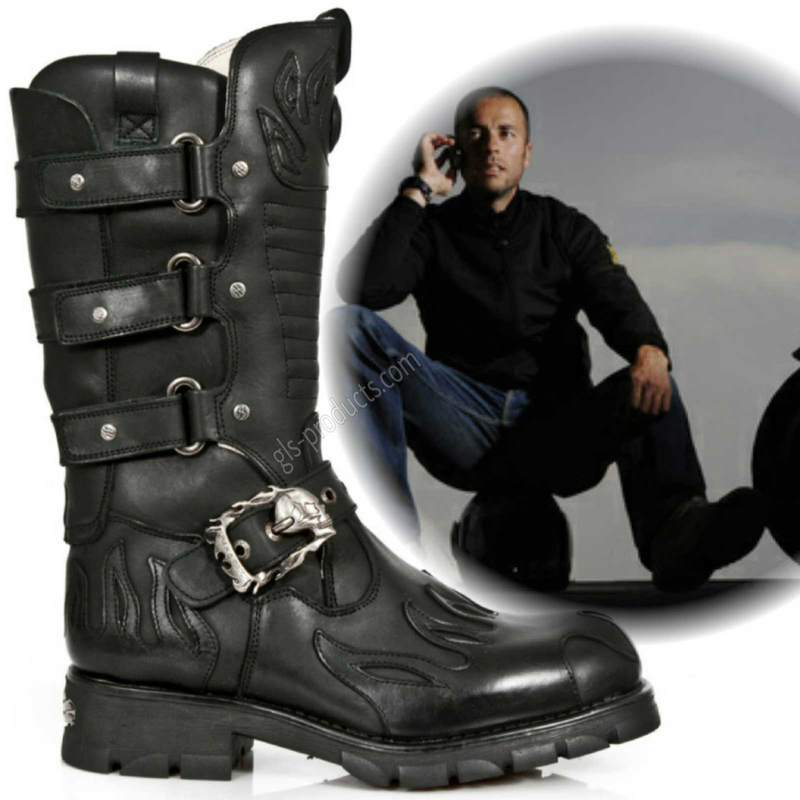 Do you want to stand out from the crowd with your look? 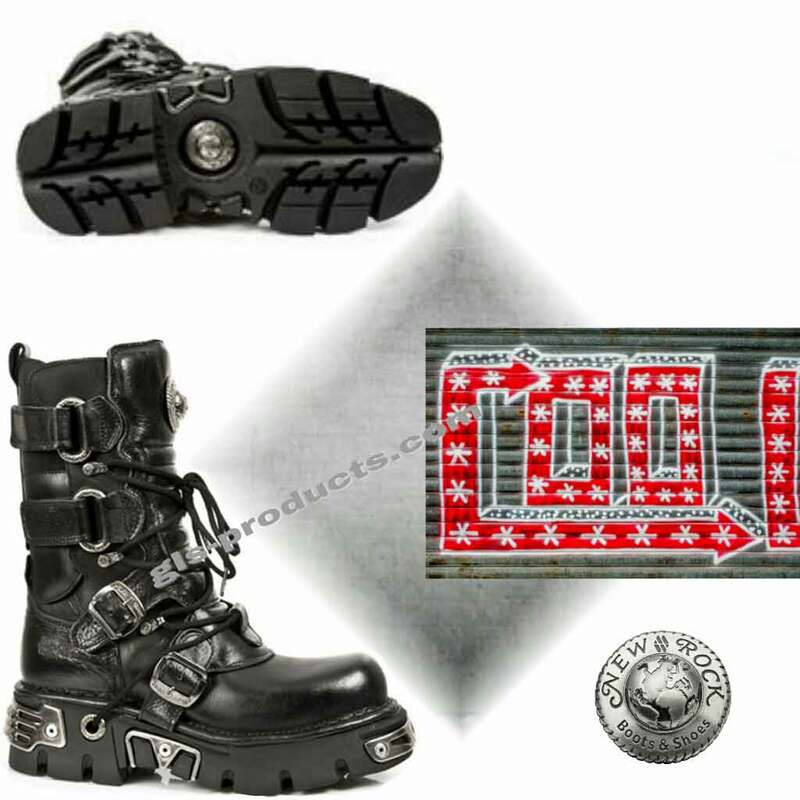 Then New Rock is the right brand for you. 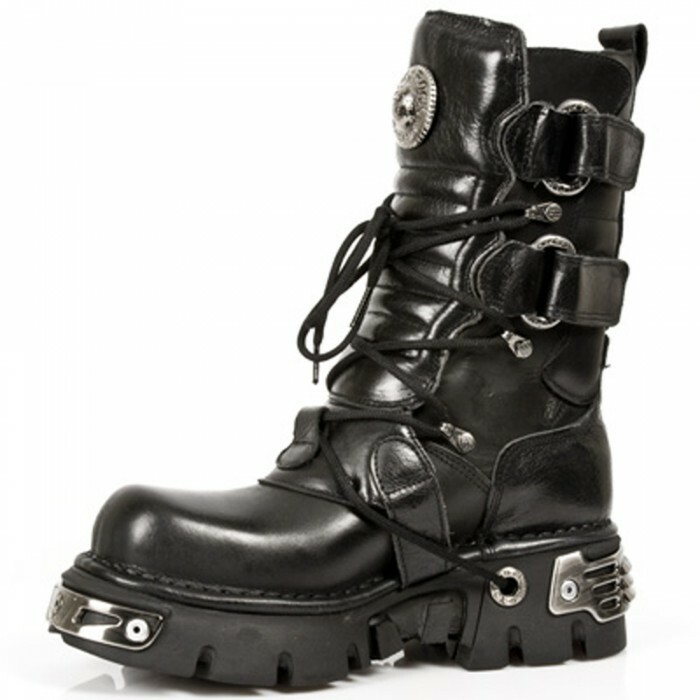 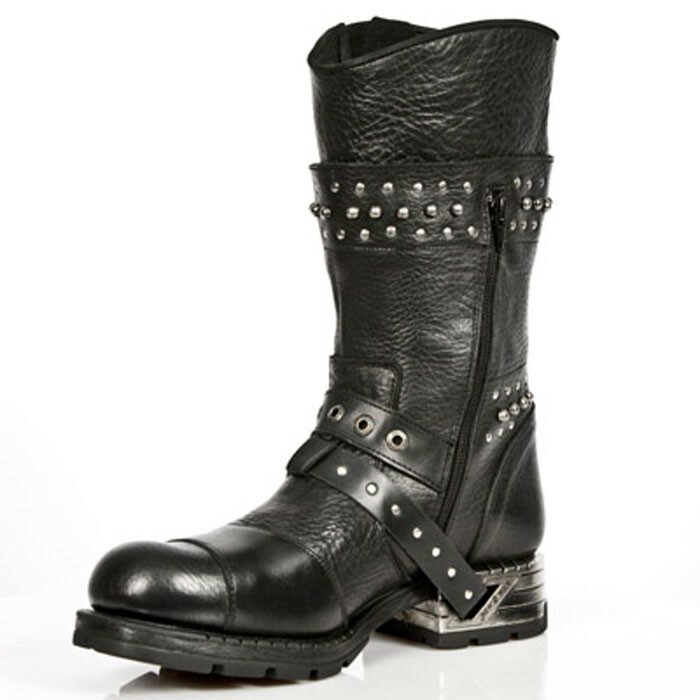 New Rock boots are hand-stitched, giving them fantastic wearability. 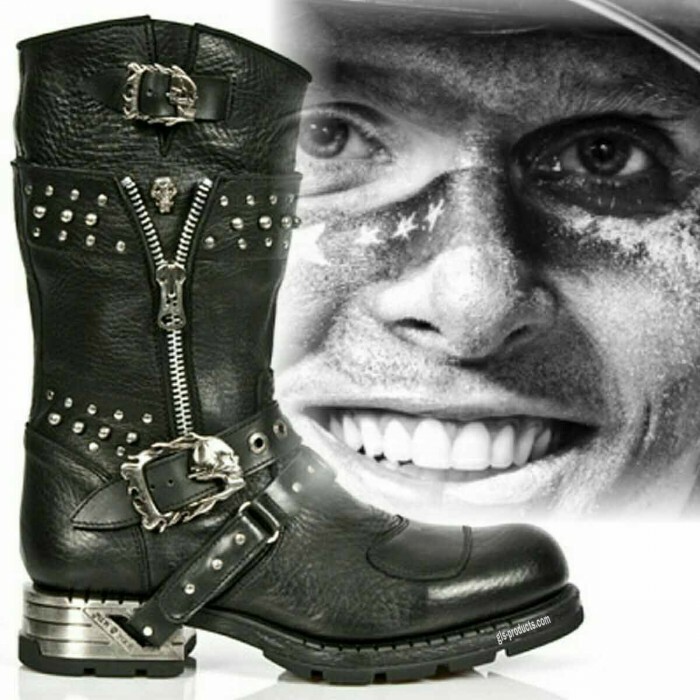 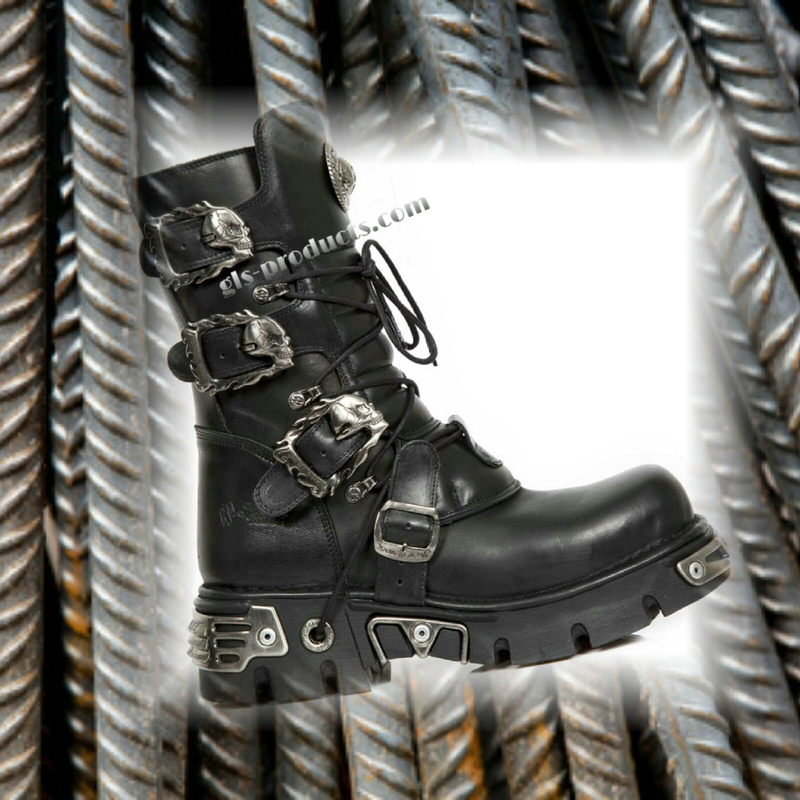 New Rock Boots are manufactured exclusively with high quality, long-lasting materials that give you a high level of comfort. 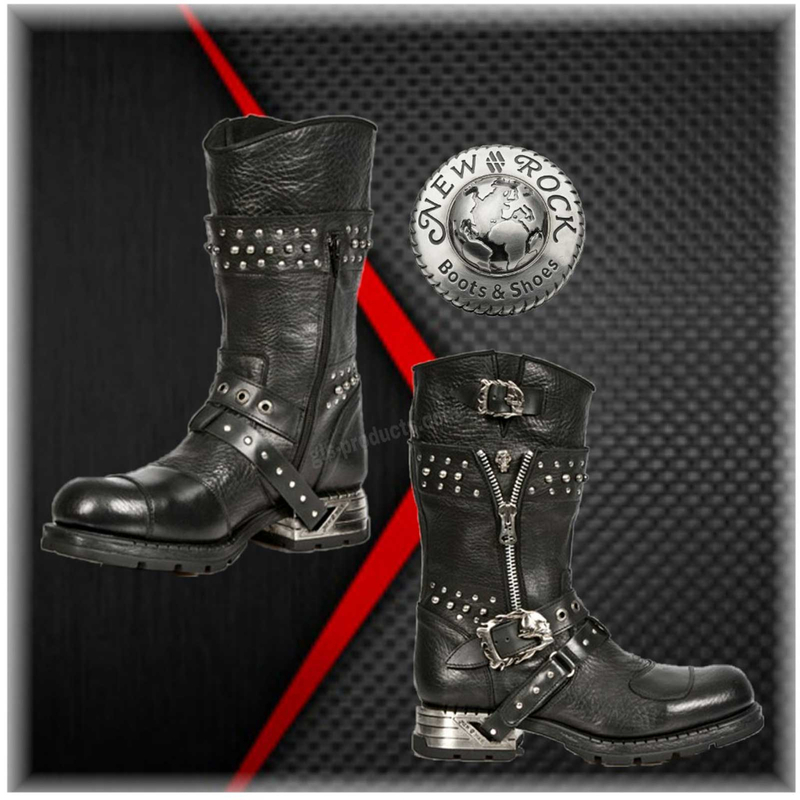 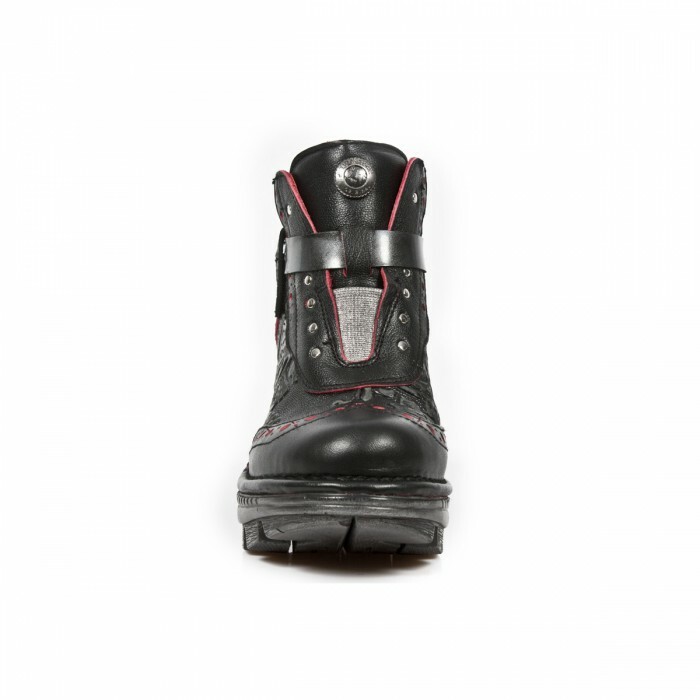 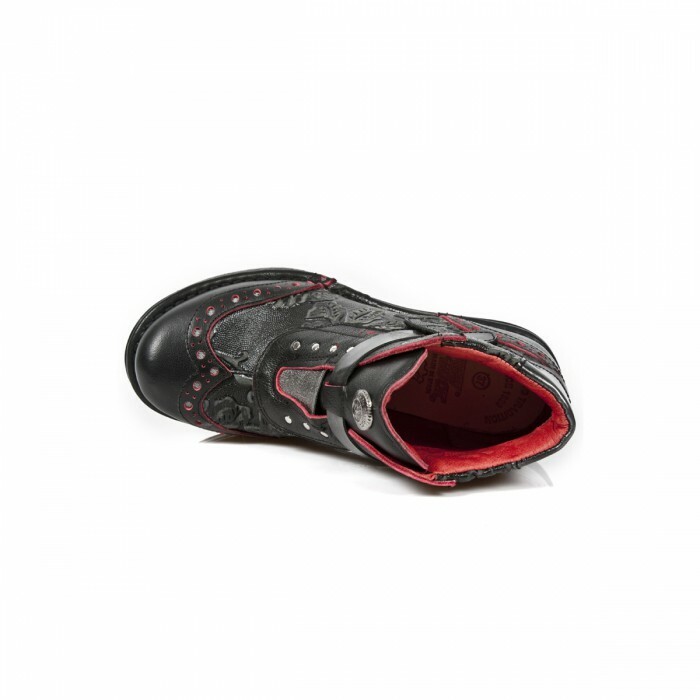 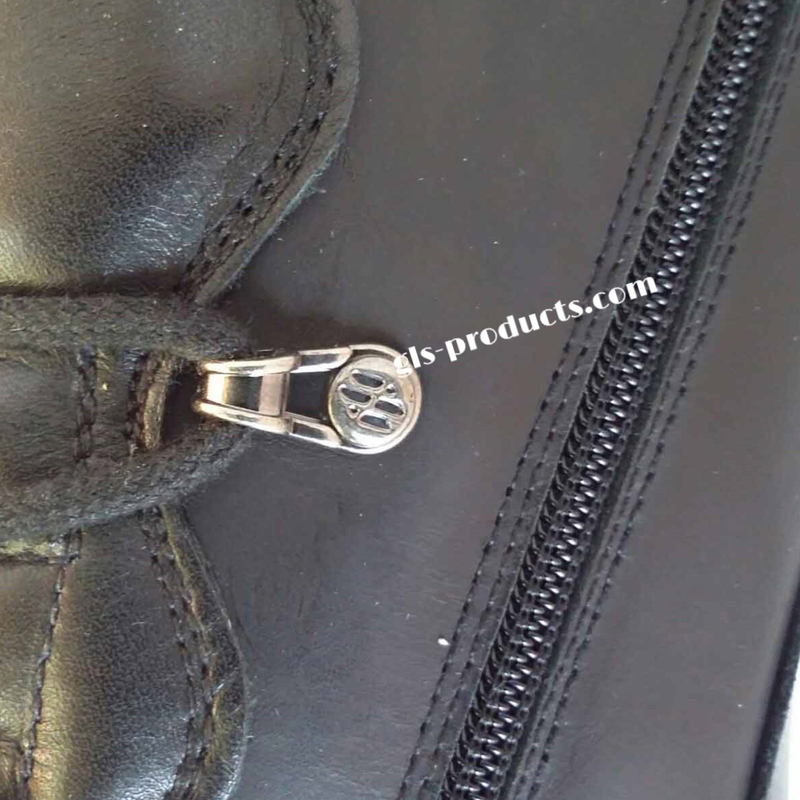 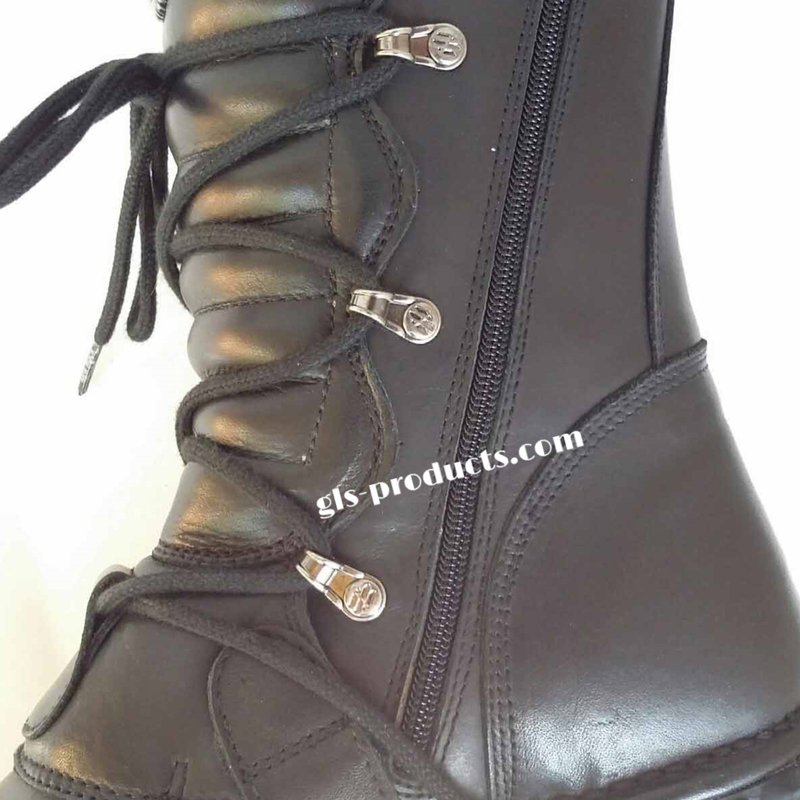 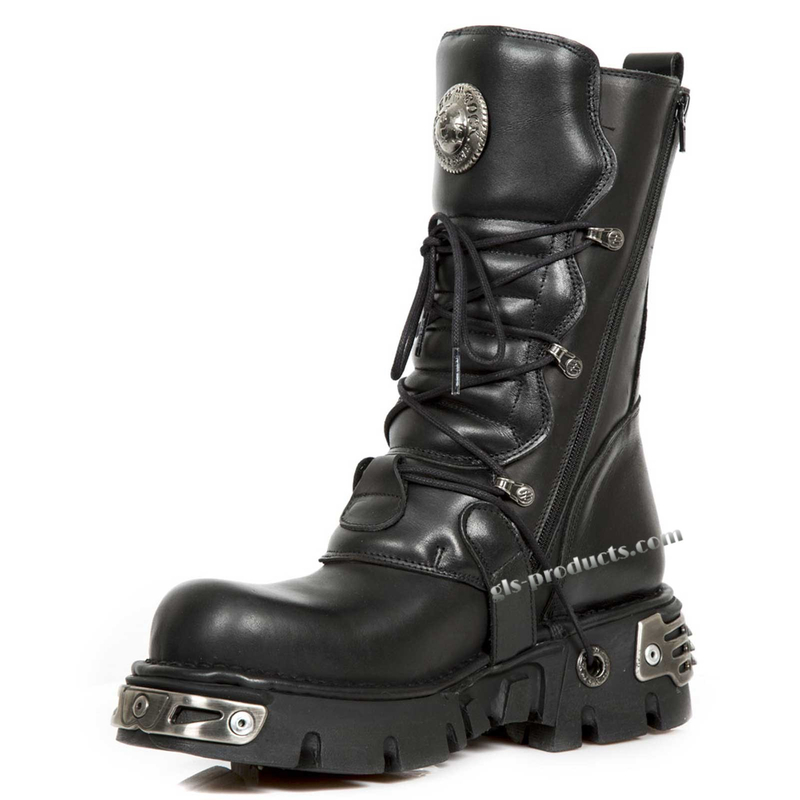 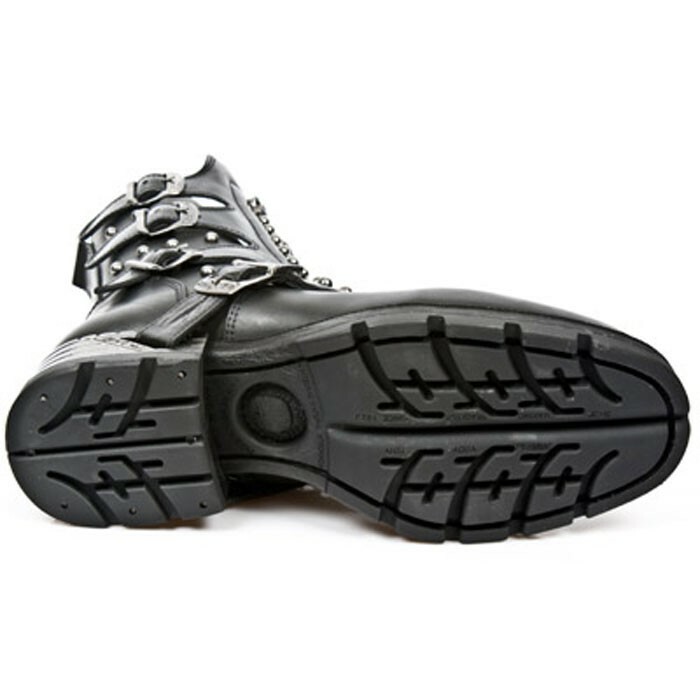 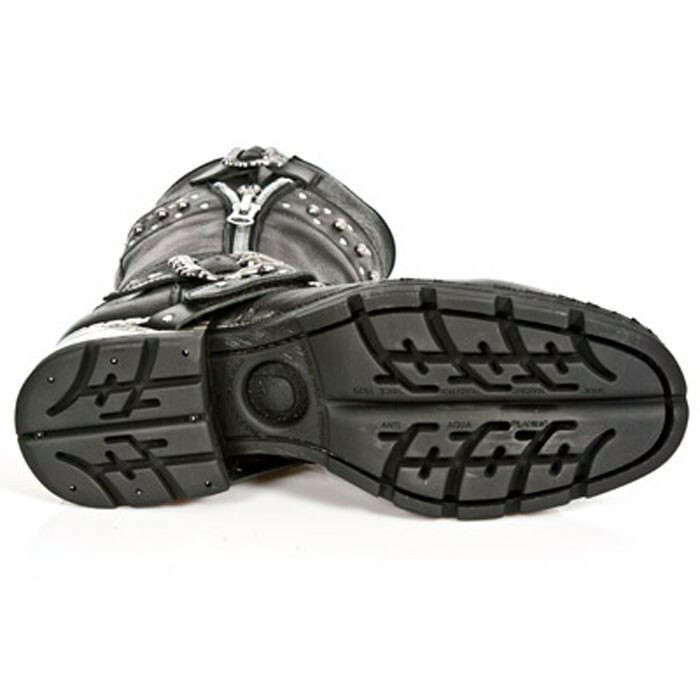 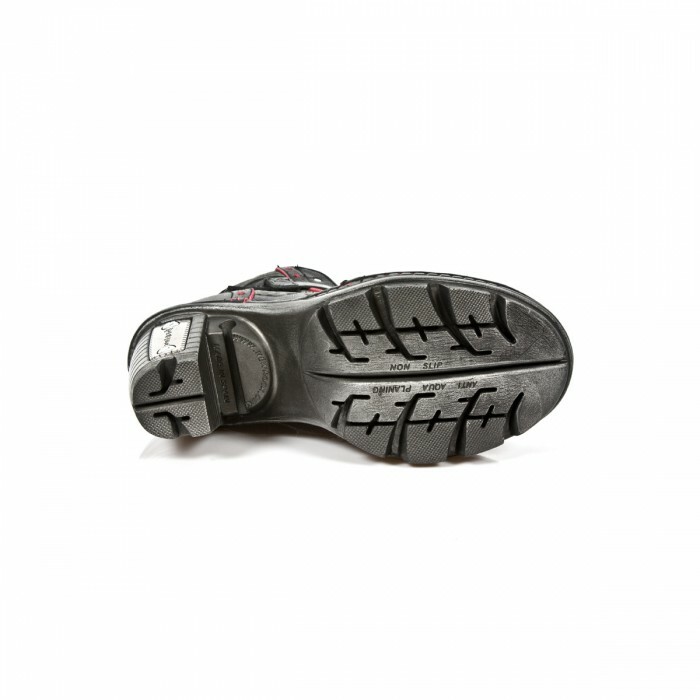 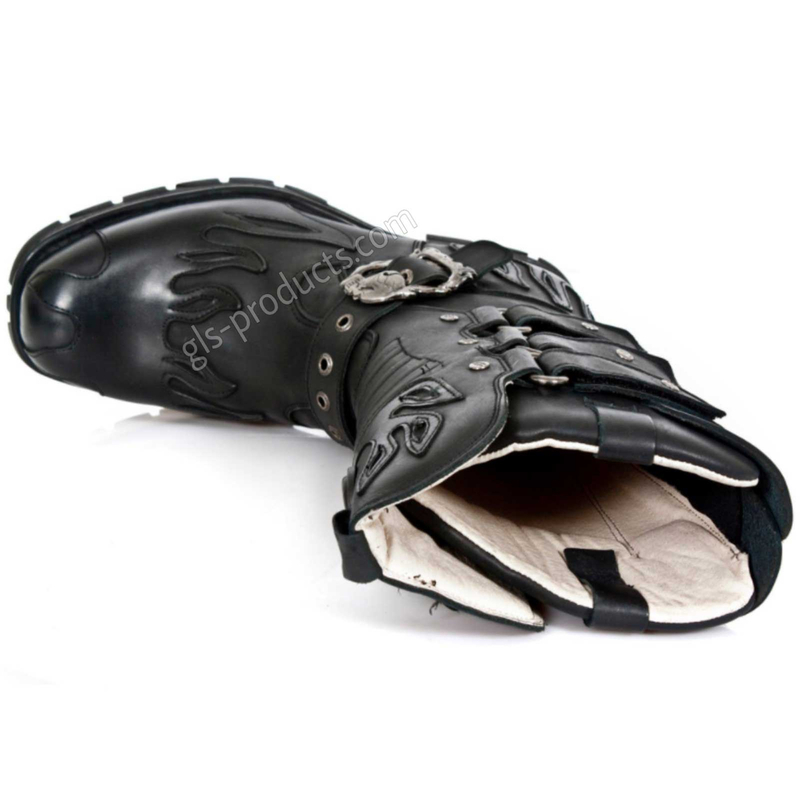 New Rock’s shoes and boots also boast a fantastic inner sole. 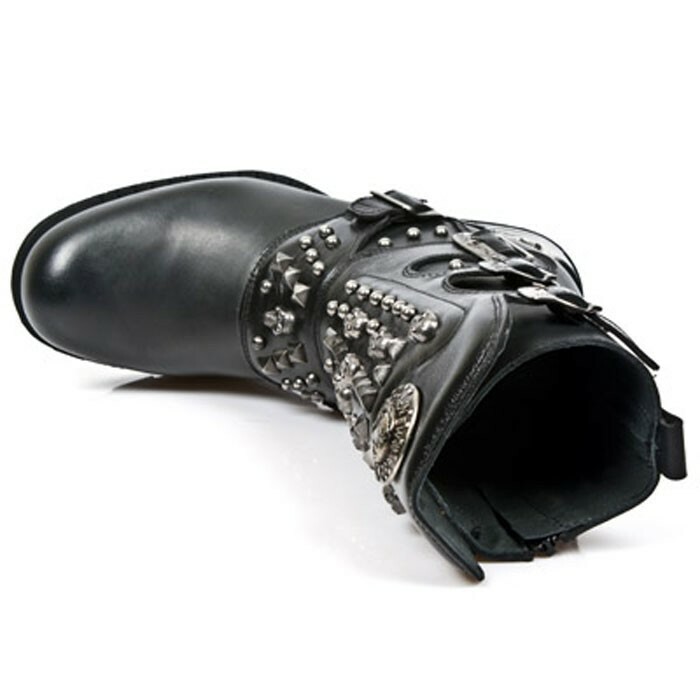 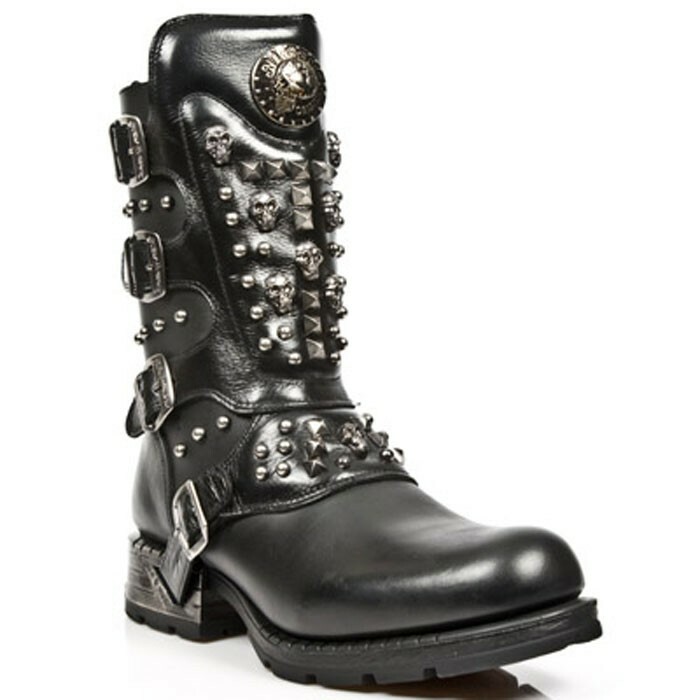 Although New Rock got its start on the gothic scene, its impact can today be felt throughout the shoe industry. 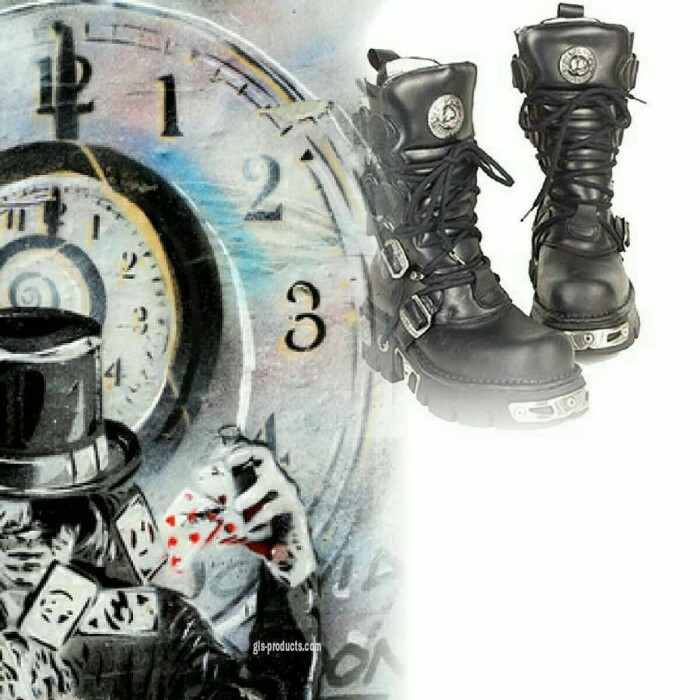 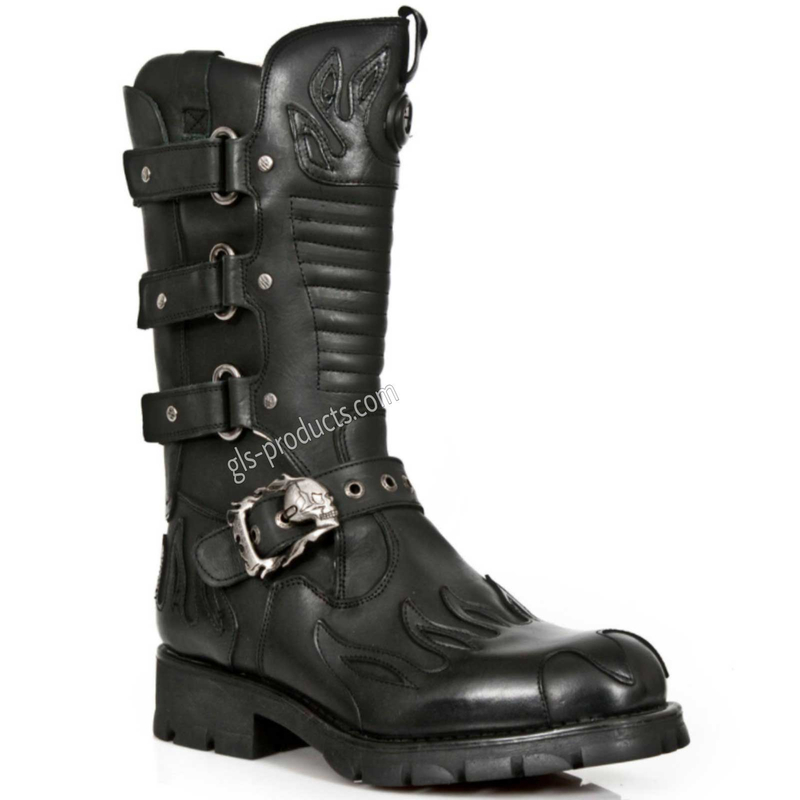 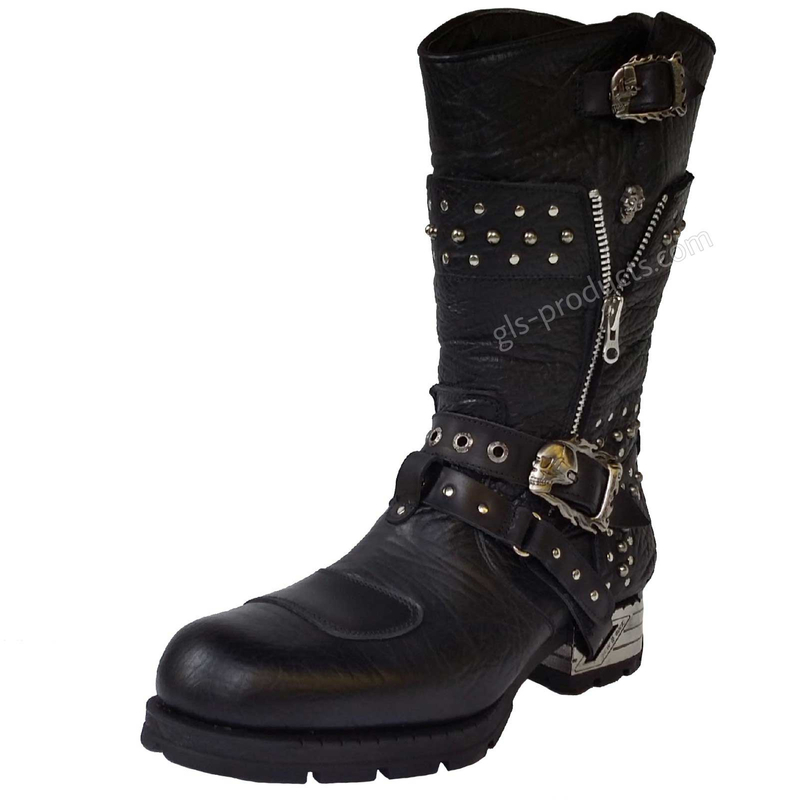 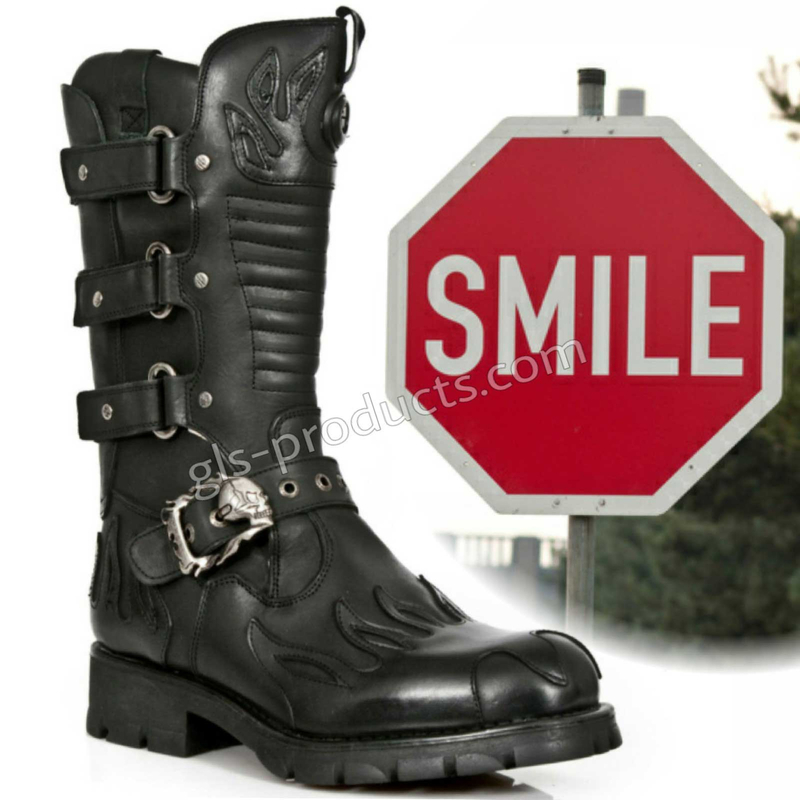 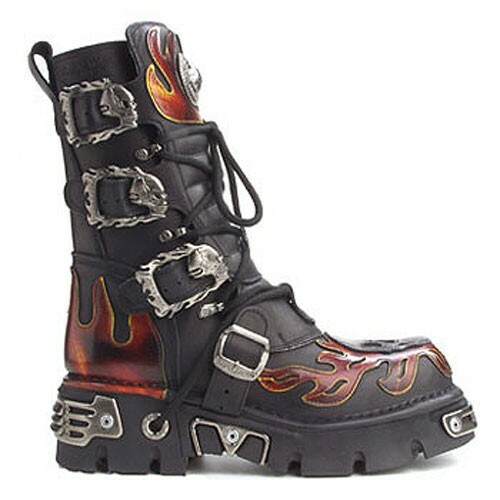 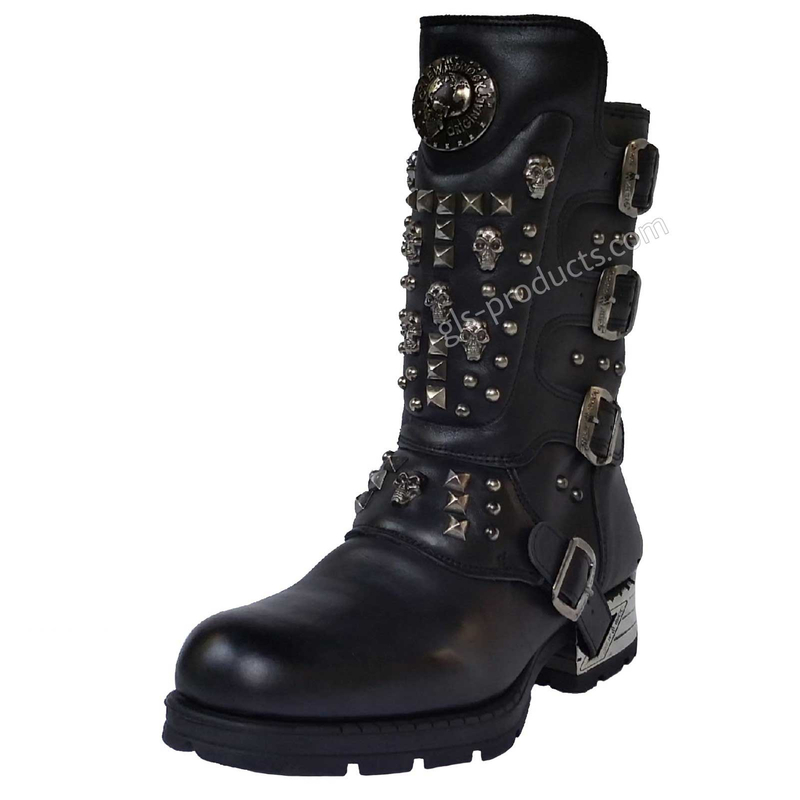 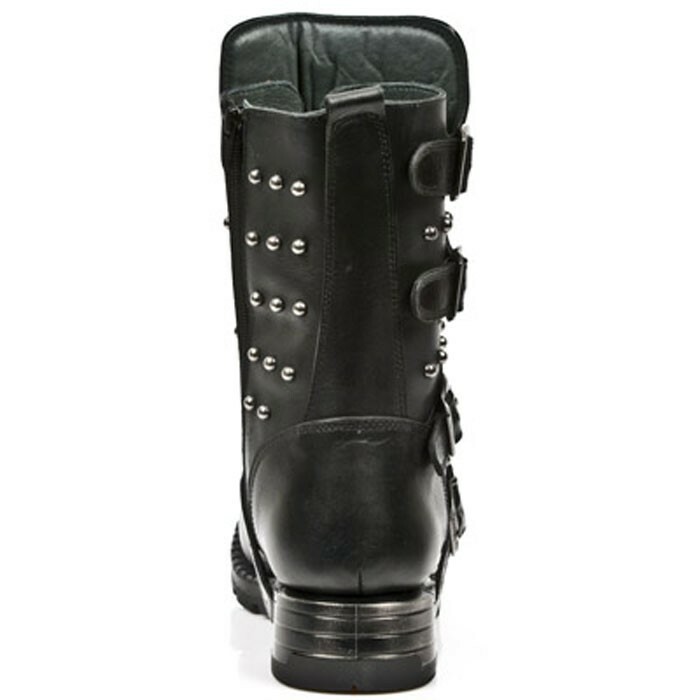 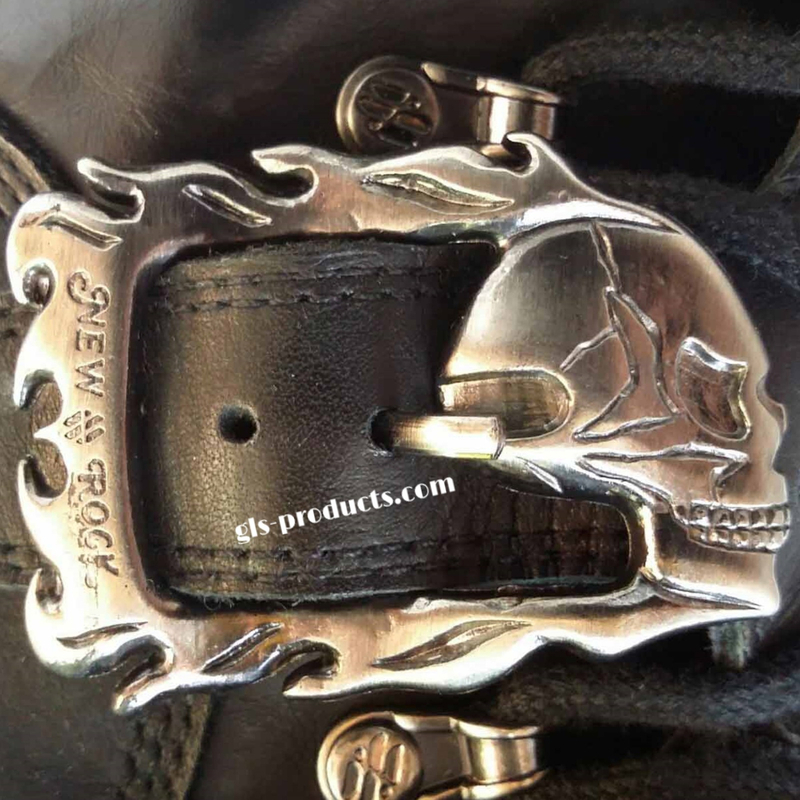 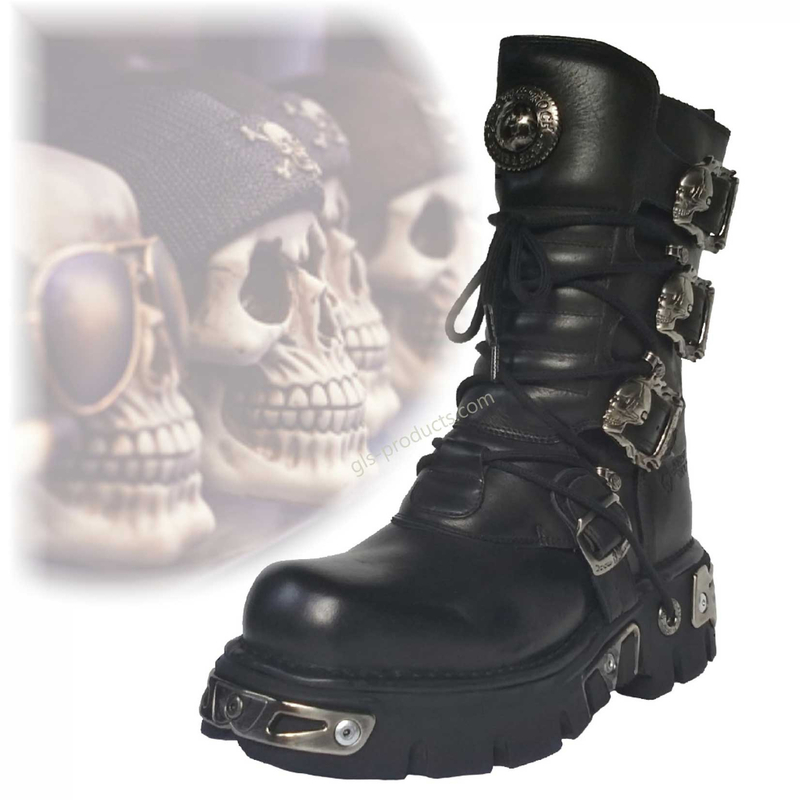 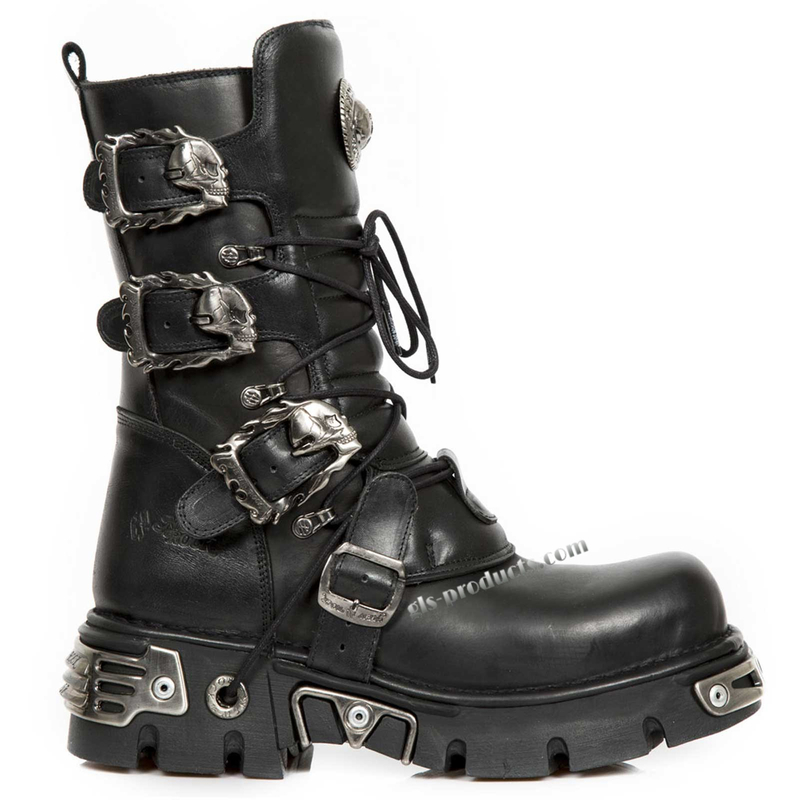 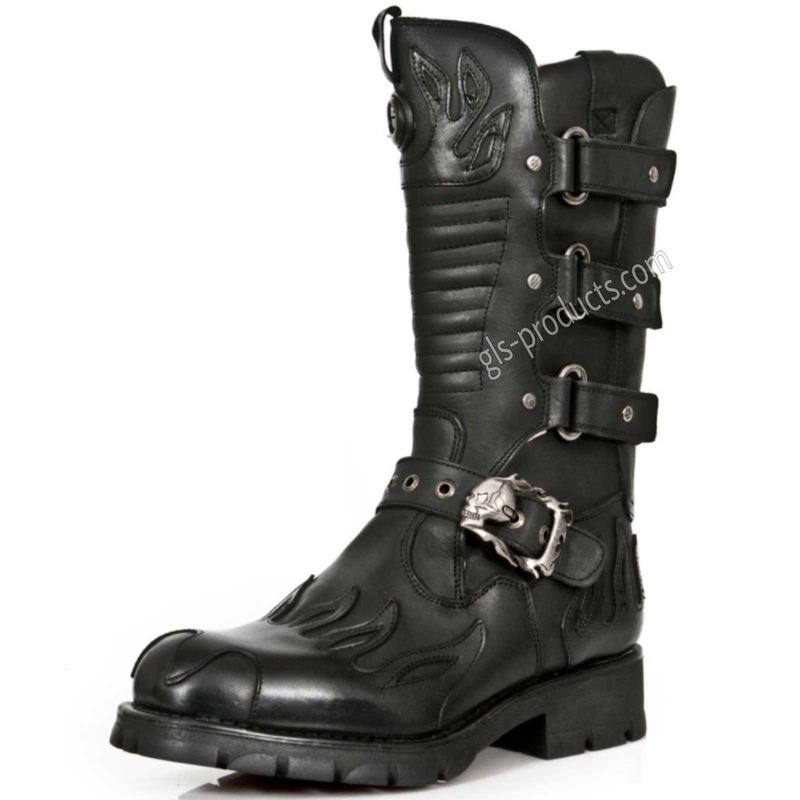 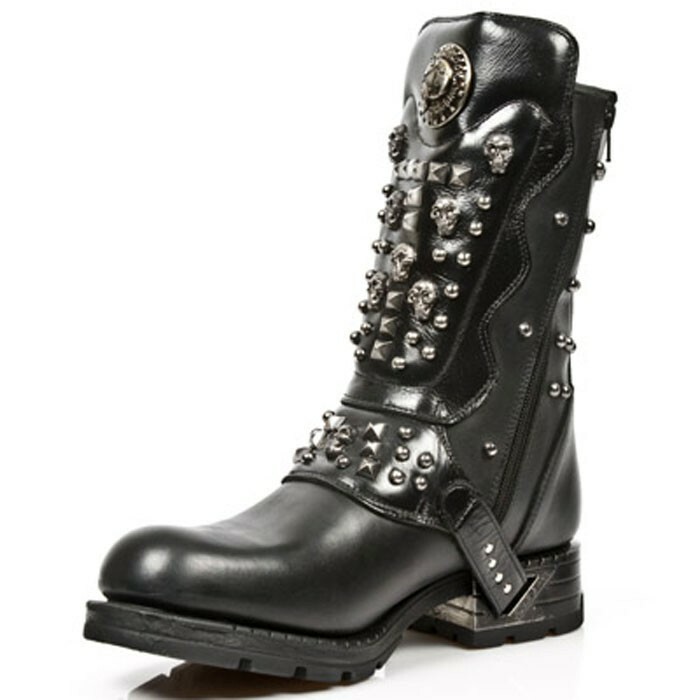 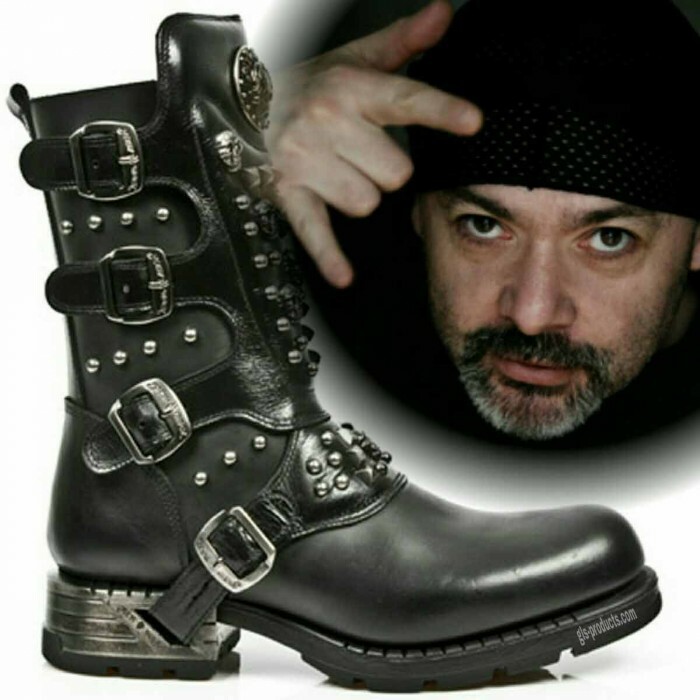 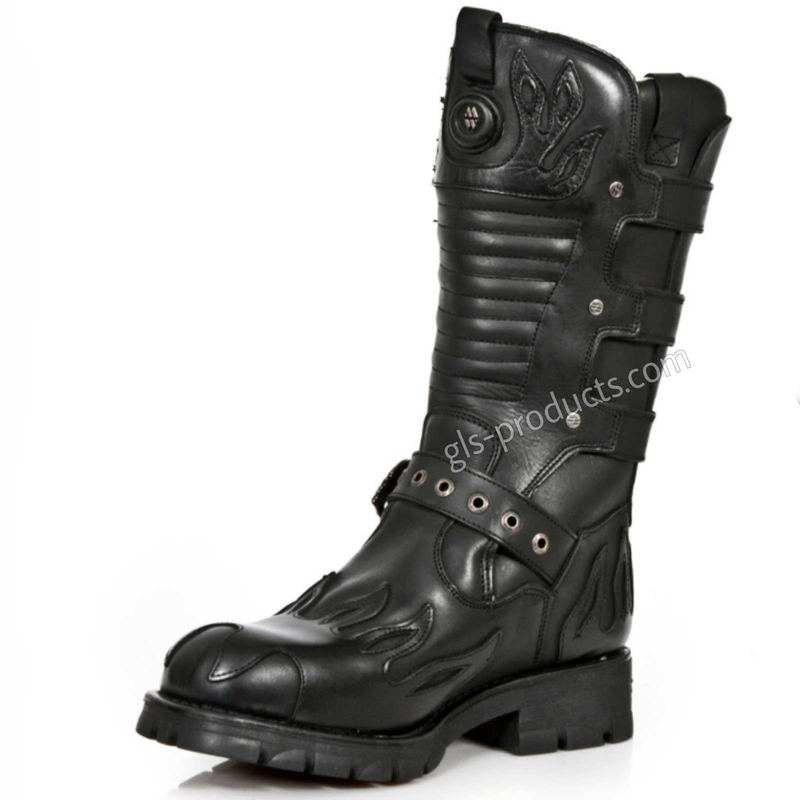 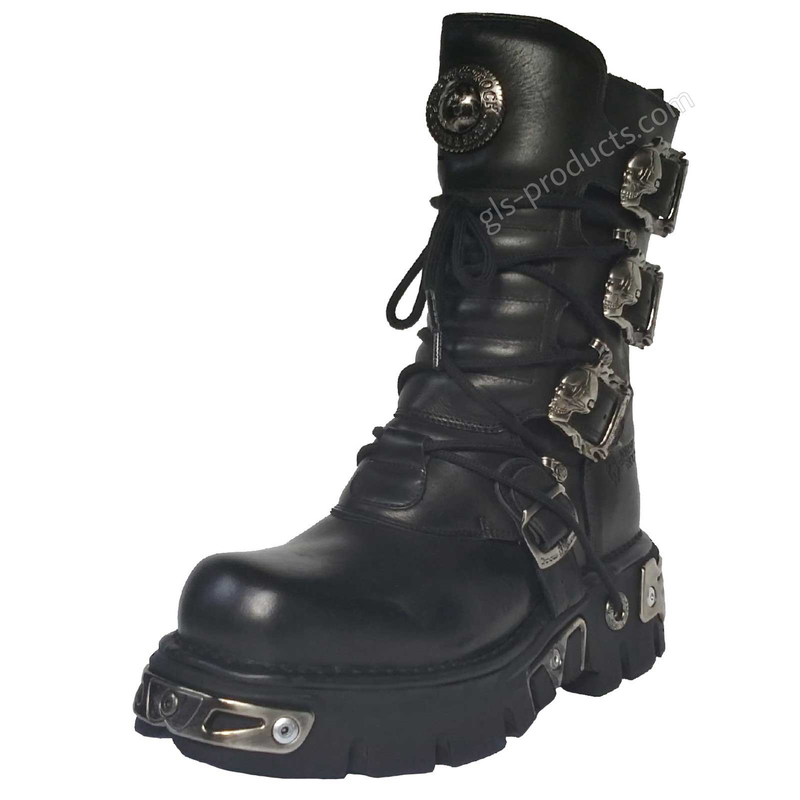 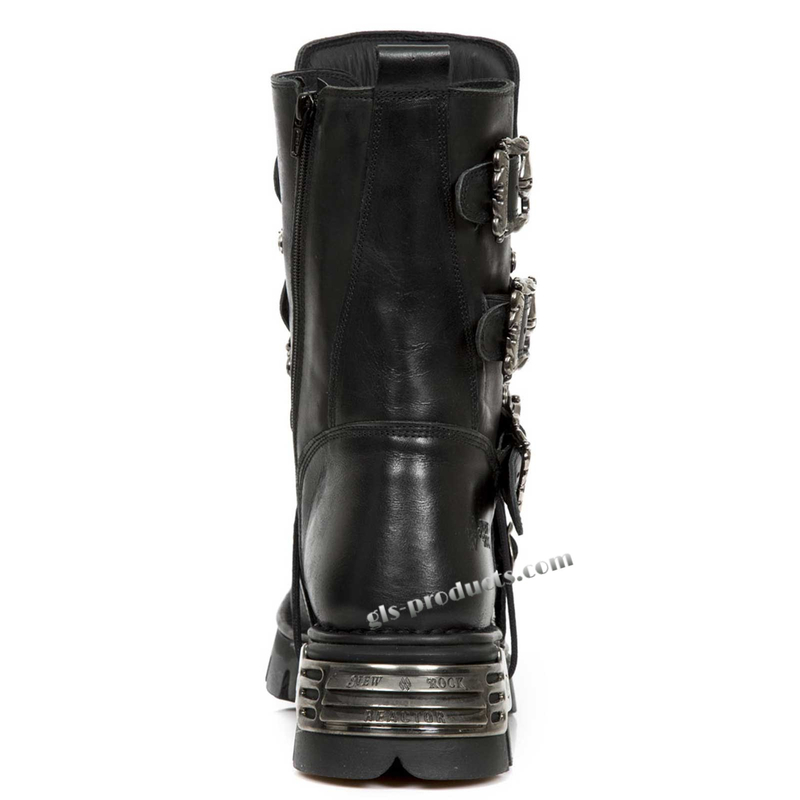 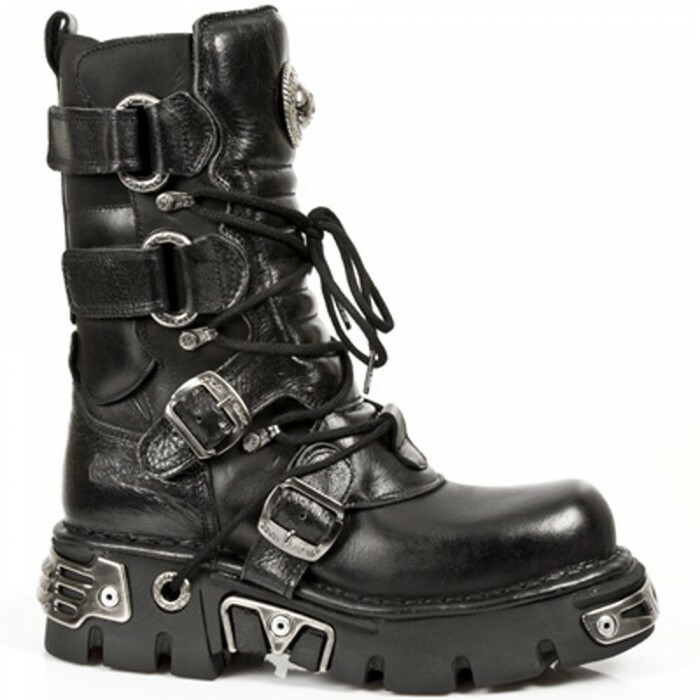 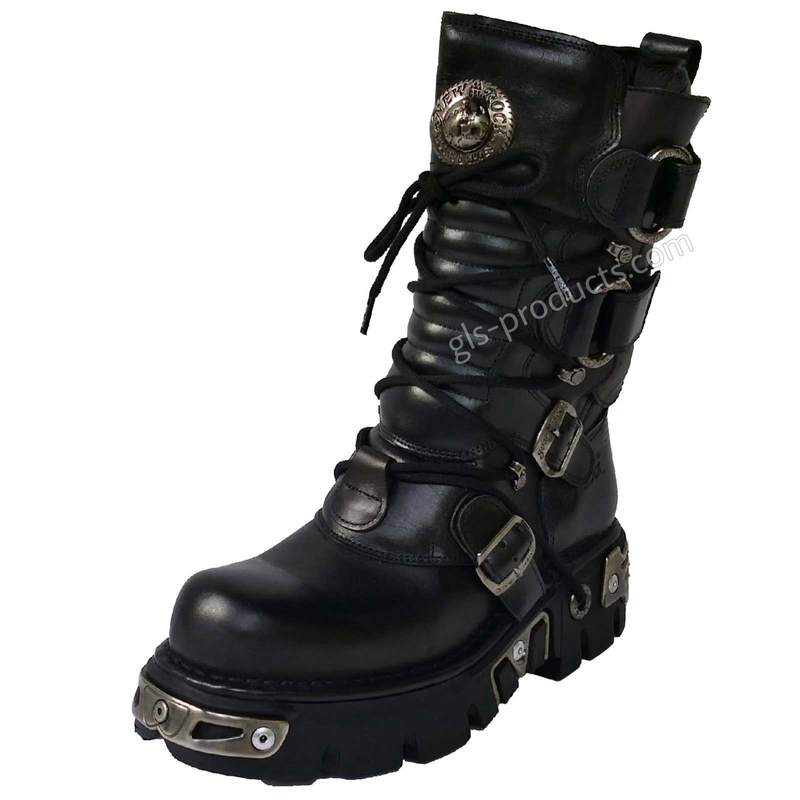 It doesn’t matter if you’re looking for flamboyant ladies shoes and boots, biker boots, creepers or extreme gothic boots – you’ll find New Rock footwear everywhere! 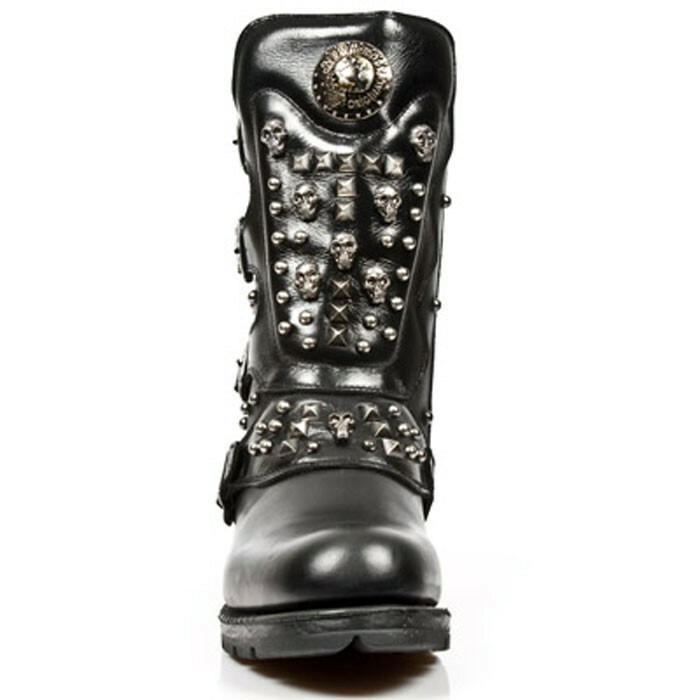 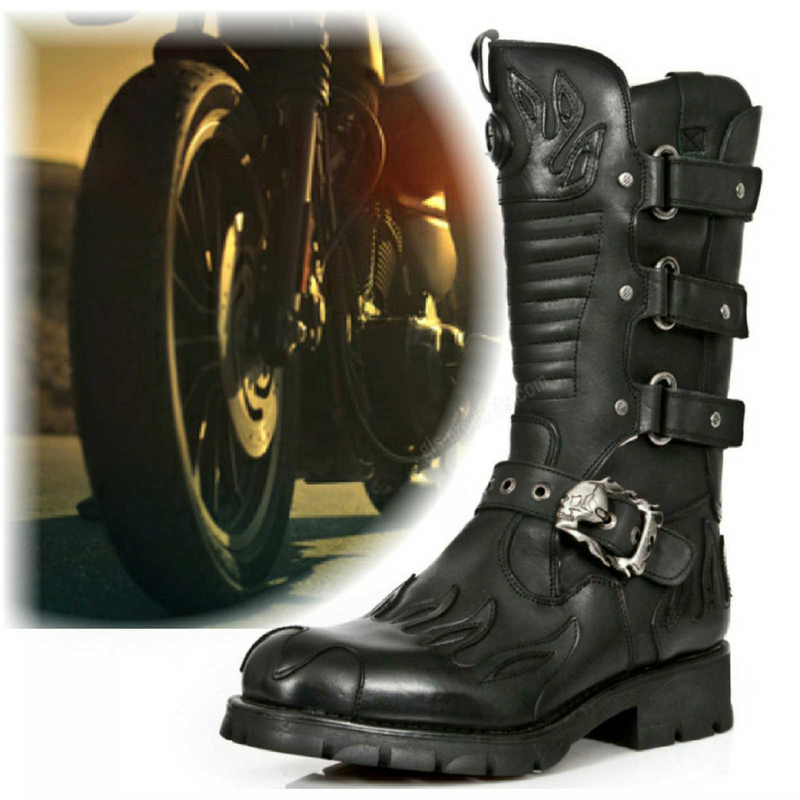 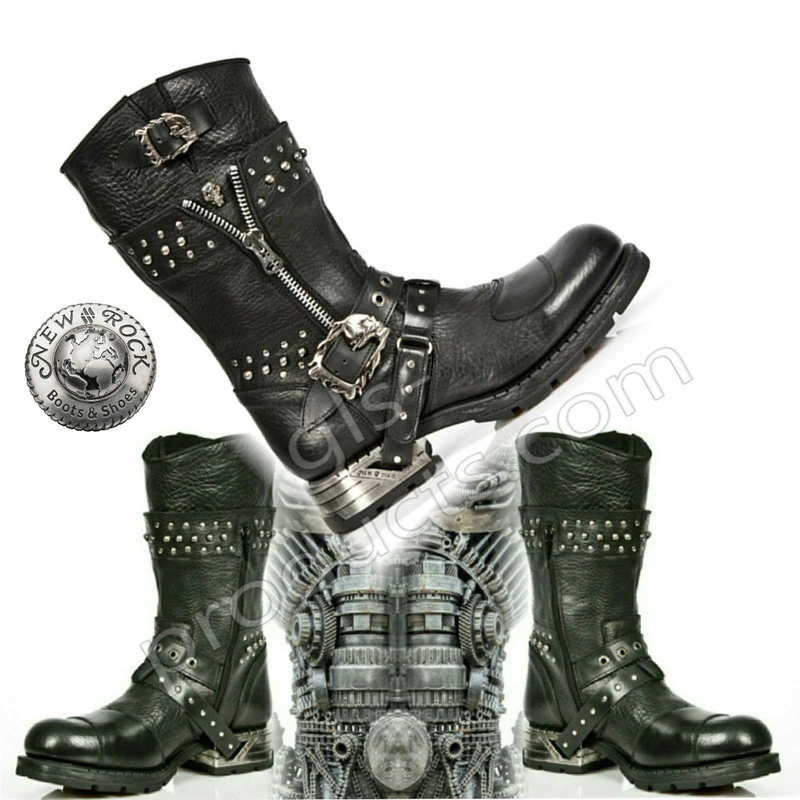 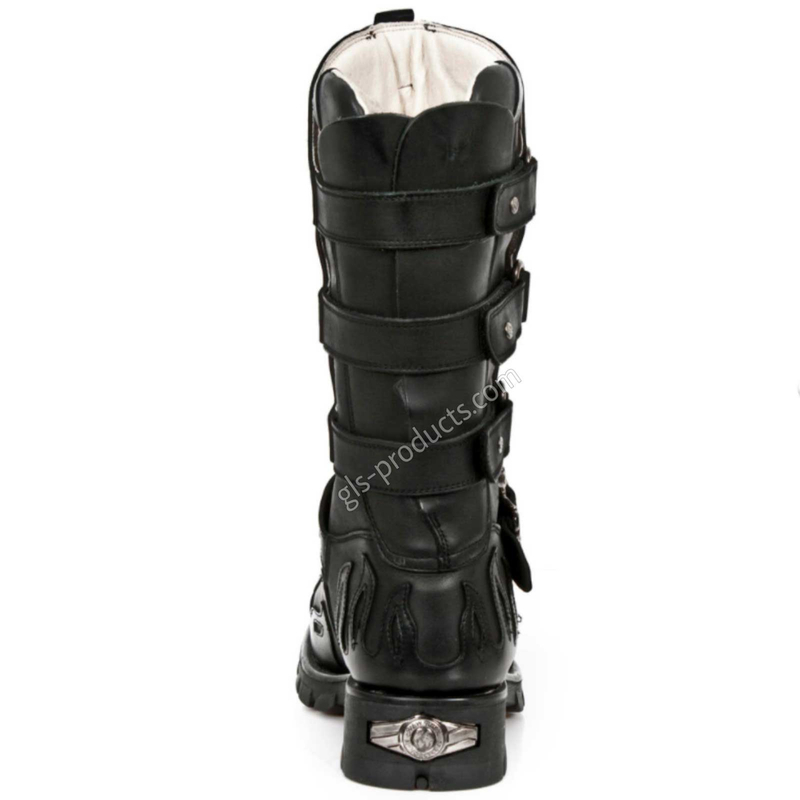 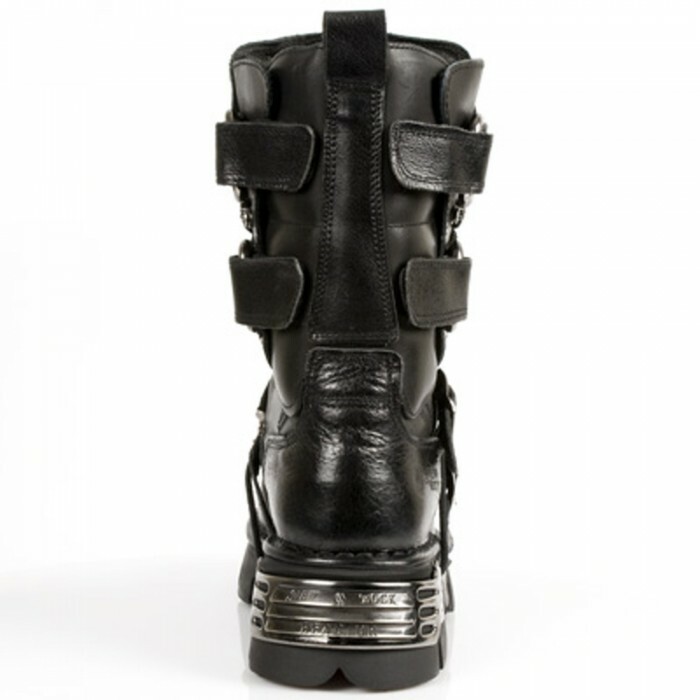 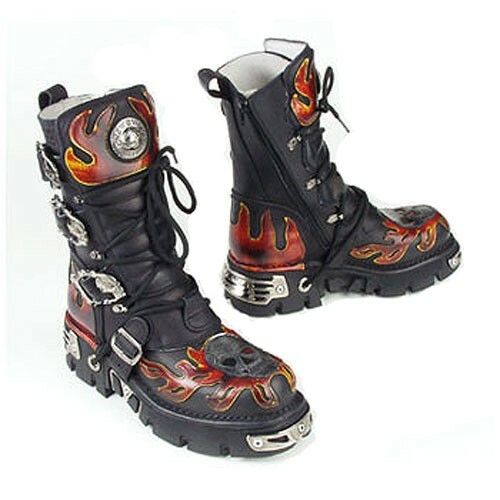 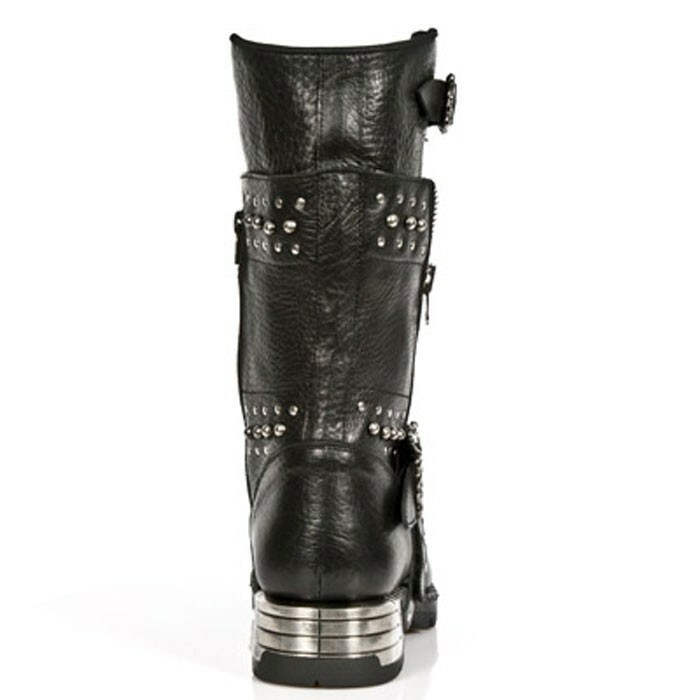 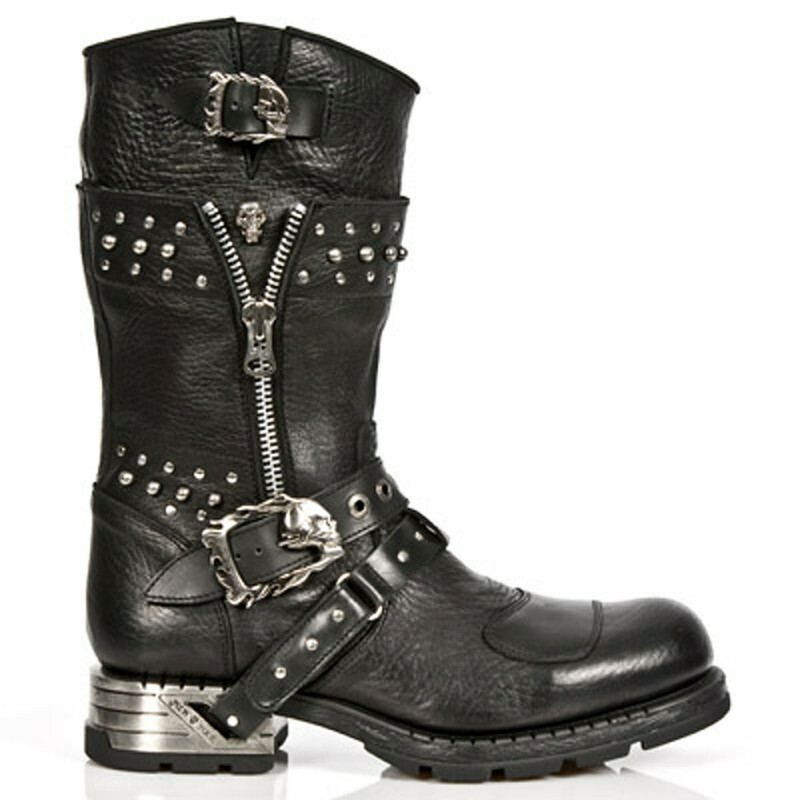 Perk up your wardrobe and get hold of a pair of New Rock boots or shoes from our online shop. 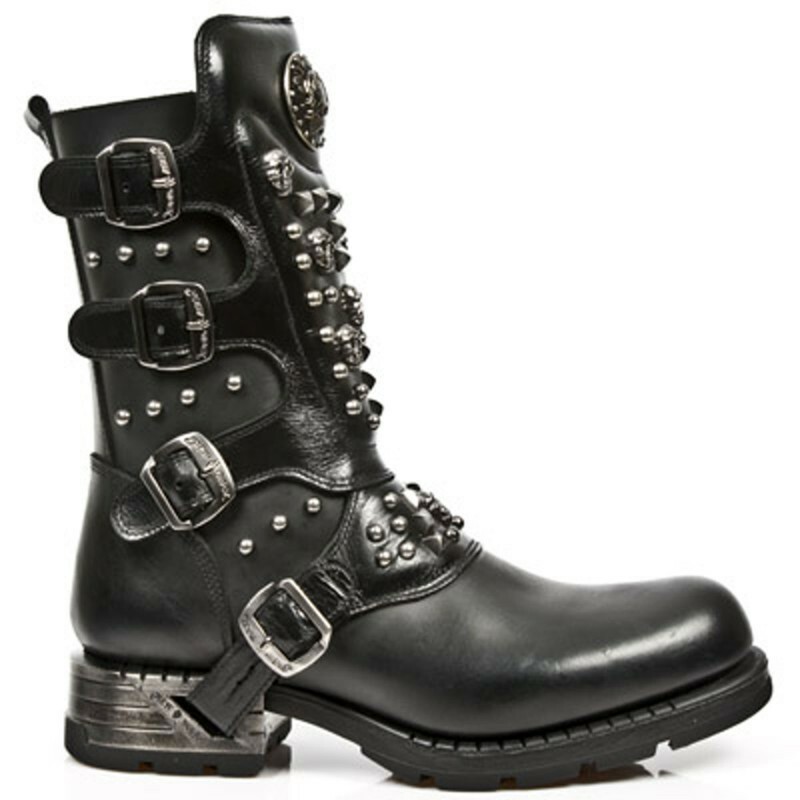 Men aren’t the only ones who will make great discoveries at New Rock – women, too, can get in on this famous brand and perfect their look.